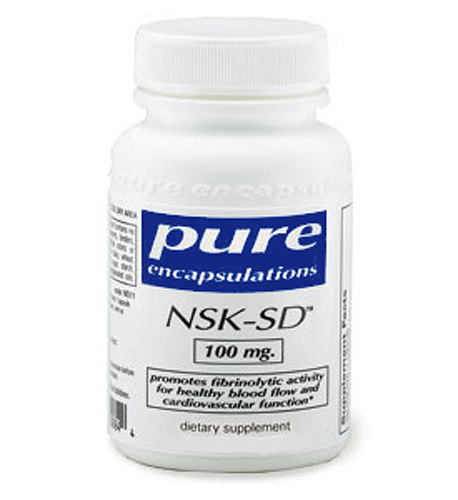 Without a healthy supply of digestive enzymes, our bodies would be unable to utilize the nutrients contained in food and supplements. 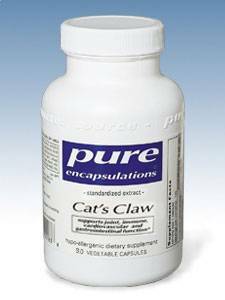 This formula from Pure Encapsulation contains numerous digestive enzymes and betaine HCI to support digestive health. 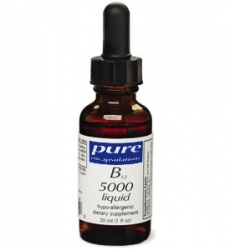 Purchasing this product today earns you 56 DR Reward Points! Digestive Enzymes are natural substances which primarily function in breaking down and processing various nutritional components of the foods we eat. For example, the digestive enzymes proteases and peptidases split proteins into small peptides and amino acids, whereas Amylases splits carbohydrates like starch and sugar into simple sugars such as glucose. Increasing your bodily supply of these enzymes helps the digestive system to fully harness and utilize the nutrients contained in your food. 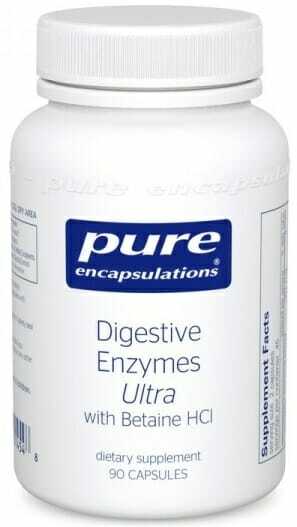 This formulation from Pure Encapsulation contains all of these critical digestive enzymes and more. 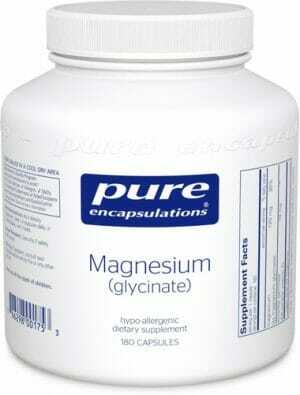 Betaine Hydrochloride (HCI) is included for its potential to support a healthy quantity of stomach acid. Stomach acid is necessary for the process of breaking down nutrients from food, as well as in the maintaining the long-term health and functionality of the digestive system.